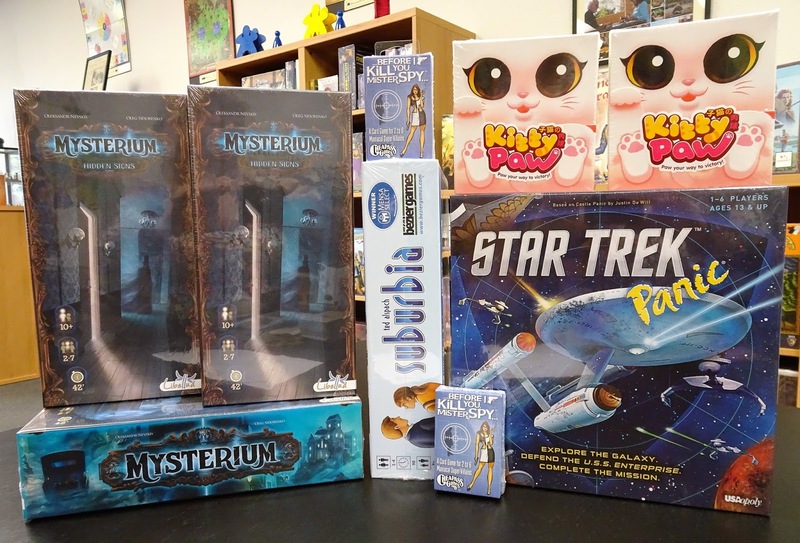 The first expansion for the popular mystery solving cooperative board game, Mysterium has arrived. Hidden Signs adds more mystery and challenge to your investigations. This expansion comes with 84 new cards to thicken the plot. There are 6 suspects, 6 locations, and objects. To help them in this tasks, the ghost has 42 new vision cards with which to communicate more effectively. Additionally, included are 6 promo cards. 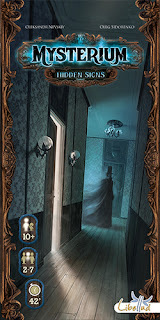 To learn more about the base game click here Mysterium. 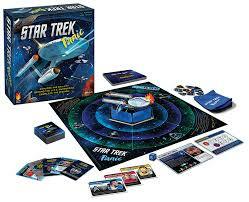 New in from Fireside Games is Star Trek Panic, the newest game in their Panic series of board games. Star Trek Panic is a lite strategy cooperative game that puts you in the original Star Trek™ universe. Players will boldly go where no one has gone before as they take on the roles of Kirk, Spock, and other crew members of the U.S.S. Enterprise. To complete their mission and win the game players must work together to defend the ship from alien threats while also performing vital tasks. 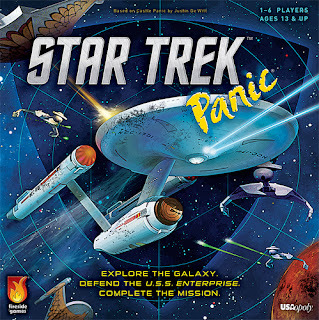 Star Trek Panic introduces new Panic game mechanics, including Mission Cards, which feature unique challenges based on the original Star Trek™ series. 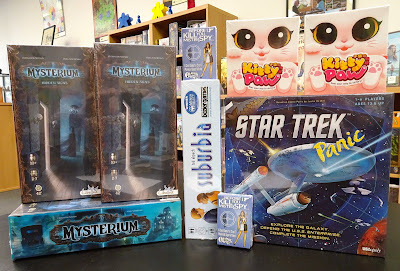 Other games in the Panic line include: Castle Panic, Dead Panic, and Munchkin Panic each with similar basic game mechanics but also providing different challenges and different ways to meet the challenges. 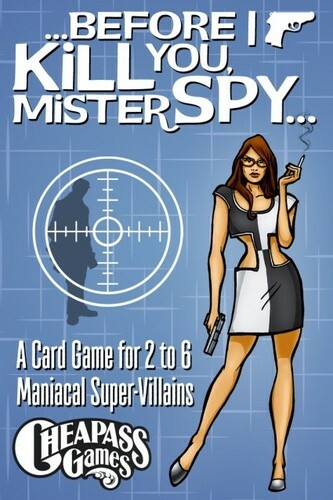 ...Before I Kill You, Mister Spy... is a classic silly Cheapass card game featuring intrepid spies, secret lairs, and bloodthirsty villains now in a new format. Alas, the tortured life of a super-villain. Every time you capture a Spy there is a difficult choice to make: to kill him immediately, or to share your secret plans with him in the hopes that he will be the only one alive capable of understanding. Unfortunately, there's a chance that he will escape when you do this. But if not, he's worth twice as many points. Players are super-villains trying to lure spies into their lair. When a spy is caught, the player can kill him right away or he can taunt him and risk the spy's probable escape. Each time you taunt the spy, his point value doubles but you run the risk of an opponent producing a card that allows the spy to escape destroying your lair in the process.